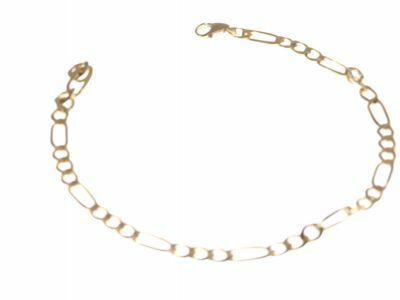 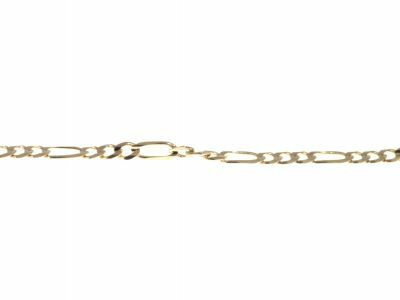 This 9" Figaro-style 7.042g bracelet made with small circular links with larger oblong ones makes this piece of jewelry stand out with its well-balanced look. 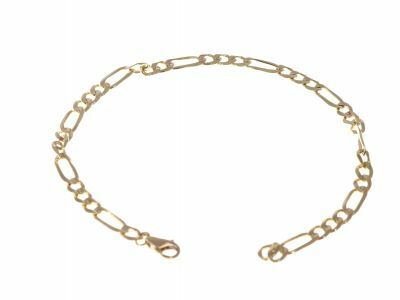 It has a consistency in color, shine and vibrancy and you will enjoy wearing this 14K yellow gold bracelet for many years. Made in Italy.